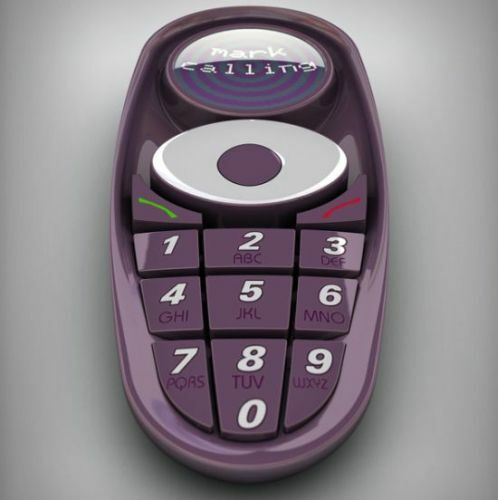 If you’re thinking that the device you see below is a handset that can be used in space, you’re out of look. It’s your average concept phone, designed by Mark Little and the only thing we know about it is that it features an alien-style design. Described as a “phone for the future”, the Negative Space Phone Concept is simple and elegant. Its oval shape reminds me of a handset for ladies bearing the Siemens logo, but I have to say, that’s a rather tiny display at the top, don’t you think?